When you have this pest you will know you have a real issue….. Most mites die without a blood meal from a bird host. Bird lice bite humans they encounter but cannot survive on humans. As a result of their ‘test biting’ while searching for a new bird host, the mites inject saliva. This can lead to irritation, rashes and severe itching. It can take up to 3 weeks to resolve. The bird lice usually feed on insects but will bite other animals, including people. The bites usually become evident when you or family become itchy, red marks develop that may look like a skin rash. Commonly referred to as Bird lice mites are small, oval-shaped parasites. Bird Lice are semi-transparent in colour, this makes them very difficult to spot, Bird Lice may look like tiny black dots on your skin. Visibly making bird lice difficult to see. After the bird lice feed on blood, they may appear reddish to dark brown in colour. 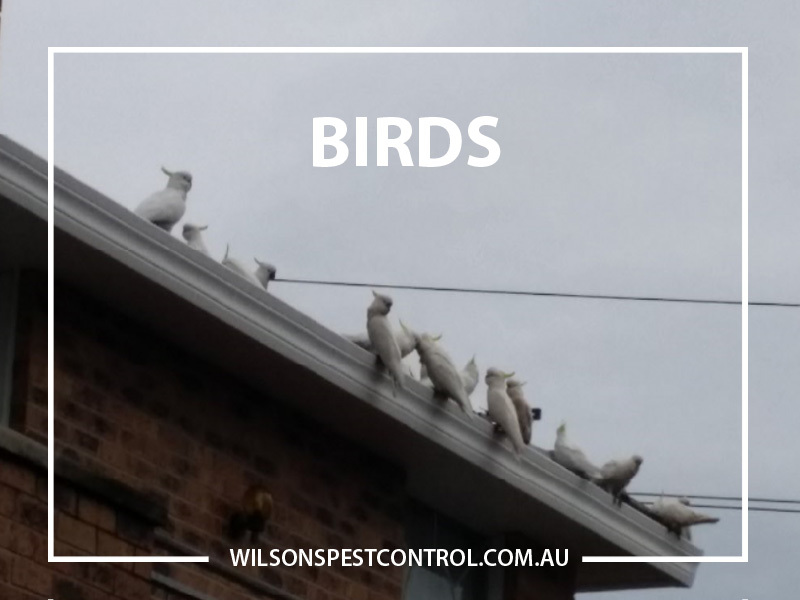 Infestation occurs when birds gain entry to roof cavities, holes in the roof, via broken tiles or through unprotected eaves, or from roosting on the outside of dwellings such as window ledges, guttering or awnings. Bird breeding takes place in the nests. The bird lice prefer feathers, accumulating on a few feathers. If the infested bird/s are handled, the lice will move from bird to human. 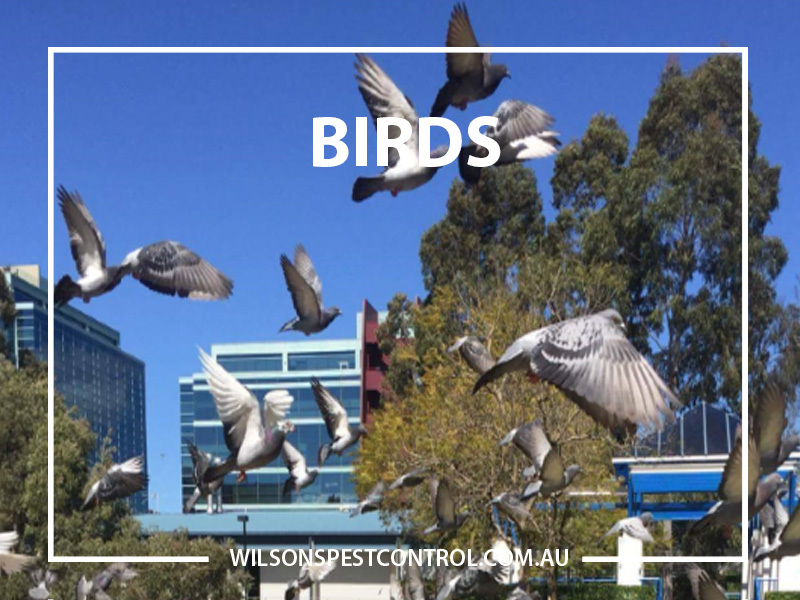 Preferring warmer regions, Bird lice are most active during spring and early summer when birds are nesting. Birds often construct their nests in the roofs of homes, factories and other dwellings. Thriving in the nesting material, bird lice feed on unfeathered nestlings and adult birds. There is no quick fix, it is a painful process but it is important to ensure you do all possible to prevent spreading the bird lice pest. Our technicians will locate where possible and remove all nesting material, before applying treatment to the infected area/s. To ensure future prevention, entry points will be need to be repaired or blocked, roosting sites and window ledges, guttering will need to be made unsuitable for bird use, and internal areas will be treated if also affected by lice. 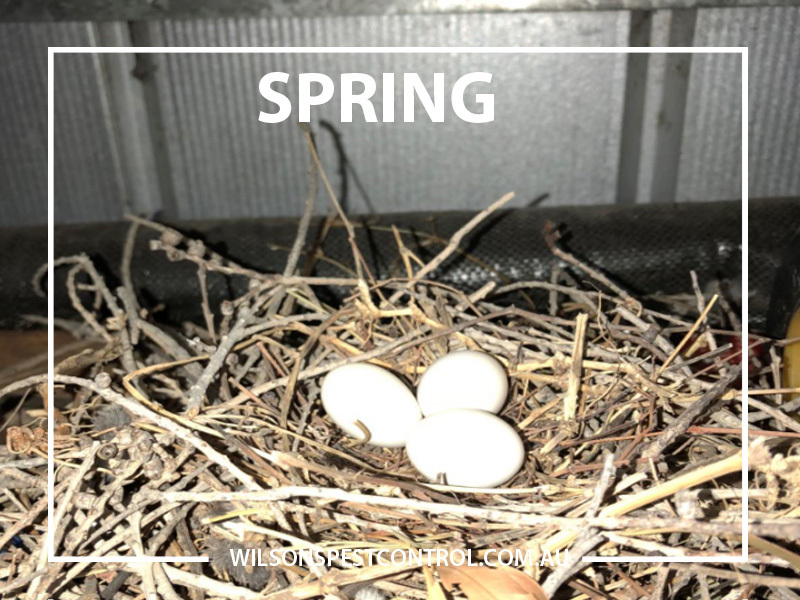 Where you see birds entering your roof space remove any nesting material and ensure all the guttering is clean. It is advisable to wash all bedding, pillows, curtains, bed sheets, quilt covers, towels, clothing, rugs in hot water and dry in the hot sun, iron the items with a hot iron, vacuum clean the area and dispose of the dust and mites in a plastic bag, wash out by cleaning and removing barrel of the vacuum cleaner. If possible dry the clothes in a hot dryer, place all clothing in clean black plastic bags until the treatment has been completed. Placing items in black plastic bags in the sun also helps. Extreme heat will kill the bird lice. Move out of the room for the at least 24 hours after treatment then continue the vacuum process. Natural essential oils can be effective in killing parasites such as bird mites but may not work immediately. Household products like peppermint, lavender, eucalyptus & lemongrass may assist, insect repellents sprayed on skin can also help. If symptoms persist consult your doctor.